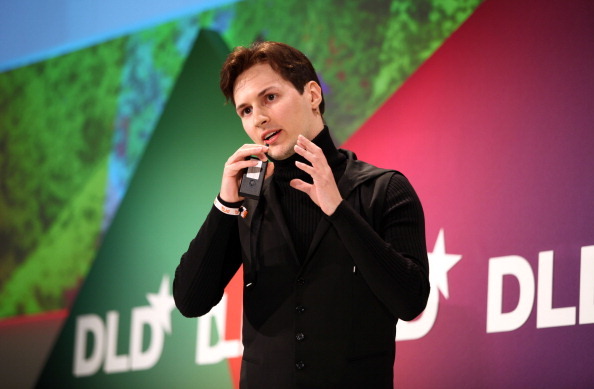 The founder of the Vkontakte Russian social network, Pavel Durov, has revealed that he was approached by the creator of Formspring and given the chance to buy the Q&A service. Russian website Roem.ru has spotted a discussion about Formspring in the social network Vkontakte, where Pavel Durov has written, in Russian, that recently Formspring’s founder (i.e. Ade Olonoh — A.D.) offered him to buy the service. Vkontakte spokesperson has confirmed to The Next Web that the comment in question was written by Pavel Durov, though declined to provide any further details. Formspring was crowned as the fastest growing social service ever during its first few months of operation. Initially the service just allowed users to ask and answer questions either publicly or privately, but in June 2012 it was re-launched and focused on conversations around particular interests, offering a sort of Quora-like experience. At that time,Formspring had 30 million registered users, although that figure will undoubtedly have increased since then. We have reached out to Formspring to get a comment on the matter and will update the post should there be any response.